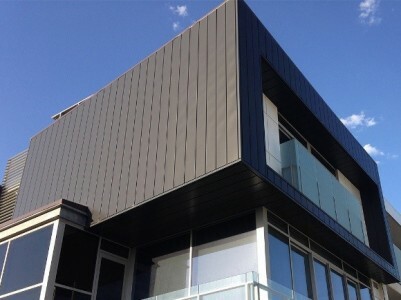 When it comes to commercial and house cladding, two of the most popular materials used are aluminium and vinyl. 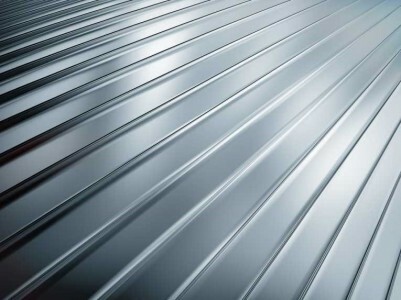 Aluminium is one of the most sustainable building materials in the world and is used in a large range of applications. Aluminium comes from bauxite ore. Australia is the largest producer of bauxite ore in the world and has the second largest bauxite reserves after the Republic of Guinea. 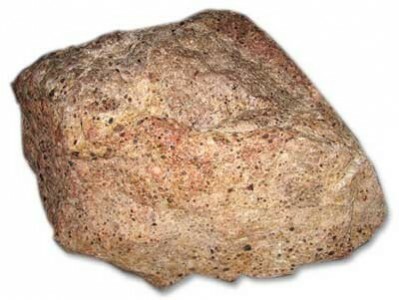 Bauxite is first processed to make alumina (Aluminium oxide) and Aluminium is refined from alumina. 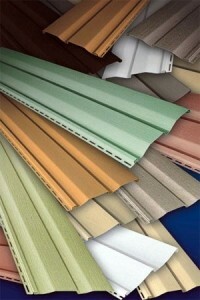 Vinyl is one of the most popular house cladding materials used today. 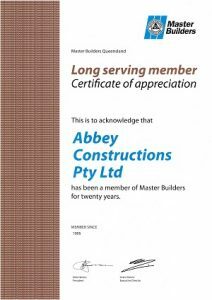 Abbey’s Vinyl Cladding is superbly manufactured with long-lasting polyvinyl chloride (PVC) resin, backed with insulation that is fire retardant and self- extinguishing. 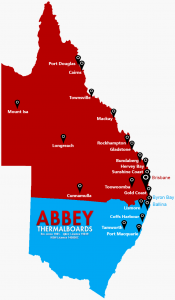 The insulated back provides greater insulation that will improve your home’s energy efficiency and cost savings. 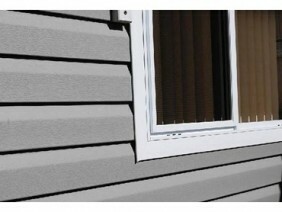 It is manufactured tough to last and protect the exterior walls of your home.